Echo Ladies have been invited to support Luna at their show in Copenhagen next month. 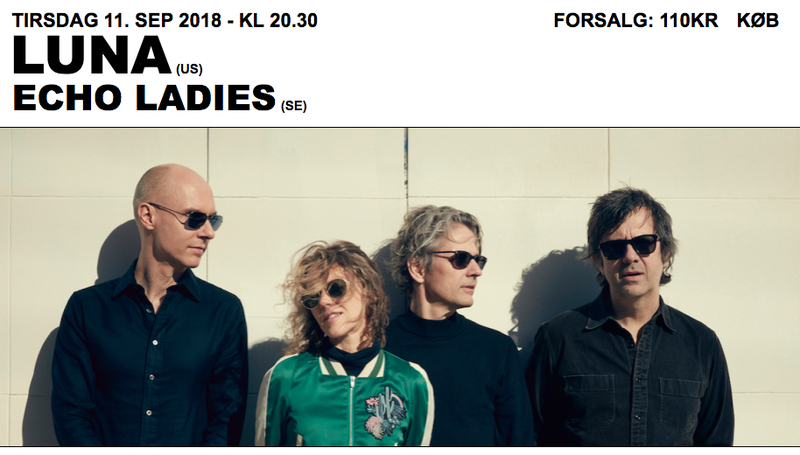 The Swedish shoegaze trio will be making the short trip from their hometown of Malmó, over the Øresund Bridge, to the Danish capital to support the American dreampop legends at Loppen on September 11. Buy Echo Ladies’ debut album Pink Noise on vinyl, CD or cassette.